As we close in on the end of 2017 many of us are thinking about year-end charitable donations. We wanted to make sure that we communicated how your contributions are being used to forward the vision and mission we hold together at Commons Church. We are grateful that you have been generous toward us, and that has allowed us to be generous as a community. So far this year over 28% of our expenses have been directed outside our doors in Kensington. This includes missional projects supporting those in need and our Inglewood Parish initiative as we invest in reaching more people across the city. Over this Christmas, we hope to raise another $40,000 for those in need. At the same time, we continue to connect more people to the story of Jesus. Incredibly, our community continues to grow as more people explore or re-engage their faith journey through the conversation here at Commons. We look forward to a 2018 that will stretch us in new ways as your generosity enables us to launch a second Parish in Inglewood. Below you'll find some highlights of the year and a breakdown of how your donations have been used in 2017. Thank you for being part of the Commons Story, and please consider how you might contribute before year end. note: The numbers reported are not final yet but represent our year to date as of early December. Complete financials will be presented to community at our Annual General Meeting once our year end is closed. Our most exciting expense category this year has been the preparation of the launch of Inglewood Commons in January 2018. 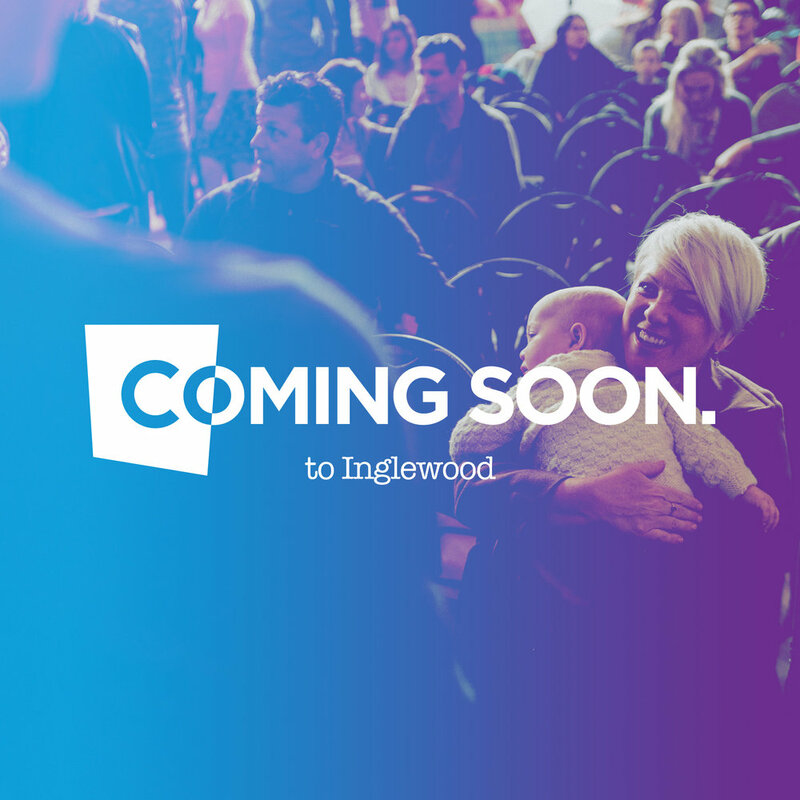 A dedicated team has been meeting regularly this year to secure a rental facility, to determine our equipment needs, and to work out the details for a fully operational church we are proud to invite Inglewood families to attend. This fall our team began meeting monthly to run practice services and make sure we are ready for new guests in the new year. We can't wait. In 2017, our investment in the Inglewood Parish represented 16.6% of our expenses. Highlight: Seeing the team run three successful services in Inglewood this fall. We are blessed with a remarkable staff team at Commons. As we branch out into Inglewood next year, it will be exciting to see Scott step into his new role and to hear more from Bobbi as a significant part of our weekend teaching team. At the same time, Joel now oversees and encourages 32 Home Groups across the city, and Kevin and Jeanne are preparing to support both Kensington and Inglewood parishes with worship arts and children respectively. Colette has also joined our team to care for our growing benevolence work and to manage the bookkeeping duties. We are thankful for every part of our staff team. In 2017, our staffing cost, including salaries, benefits, pension and employer costs have taken up 40.2% of our expenses. Highlight: Watching our team step into greater responsibility in their roles. We firmly believe that to expect a generous community; we need to be a generous community. With that commitment guiding us we have been given the opportunity to participate in some amazing stories this year. We worked with IJM to support a citizenship office in Thailand. Members of Commons personally sponsor children in Kalende Zambia and we are very close to our goal of 100. We have been able to dive into complex situations and discern how we can help locally with benevolent care. We have partnered with incredible local agencies that provide evidence-based, best-practice care to effect long-term change in the city. This Advent we hope to raise an additional $40,000 that will go those who need it most. In 2017, 12.1% of our resources have been directed outside our doors into these projects. Highlight: We welcomed George Snyman from Hands at Work to Commons this fall. Home Churches, Dinner Parties, Weekend Universities, Stampede Breakfasts. These are just some of the investments we have made in ministry here at Commons. This category is where we group all of the costs for initiatives that provide care, connection and discipleship within our doors. Everything from delivering fantastic coffee on Sunday to help people feel at home, to handing everyone a Journal when they enter the church so they can follow along and learn about who we are. All of this is part of what we call Ministry at Commons. In 2017, 13.6% of our resources have been spent on these ministries. Highlight: We served breakfast to over 1750 of our neighbours at our Annual Stampede Breakfast in July. We have been blessed with a very functional building in a fantastic location. Though the building is old and in need of some significant upgrades, it is in great shape structurally. This year, we continued investing in our facility, adding a new accessibility entrance, painting the exterior of the entire building, and upgrading to new more efficient thermostats. We have also recently switched over to compostable coffee cups as part of our ongoing effort to shrink our footprint. In 2017, 9.7% of expenses were related to the facility. Highlight: New accessibility entrance into the gym. It might not be the sexiest category, but there are very real administrative costs required to keep the church moving forward. While we endeavor to keep administrative costs low, we also want to make sure that we operate in ways that ensure our sustained viability. In 2017, 7.8% of our costs were deemed administrative. Highlight: Switched to a new Donor platform where you can update and manage your recurring giving anytime. Hit the Donate Now button below to check it out. Thank you for being part of our story in 2017. We can't wait to see what God has planned for us in 2018.